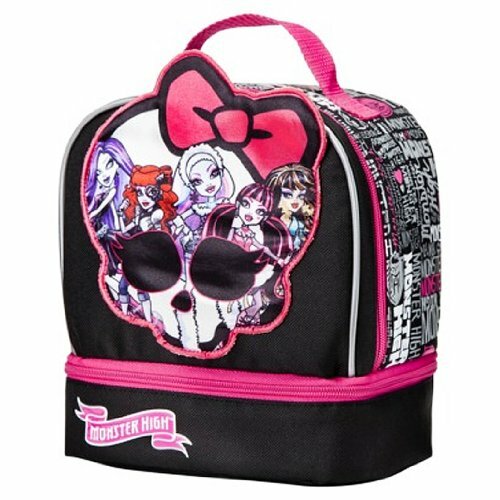 Nefera Monster High, X 4621. 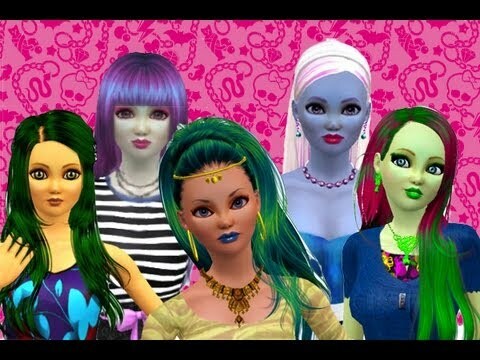 All the characters of Monster High glamor to collect. Each character is accompanied by his secret diary and his animal. From 3 years By MATTEL Monster High is a line of dolls very fashionable, sons and daughters of famous monsters. The girls find a character, Nefera, accompanied by his diary and his loyal pet. A Short Monster High Doll Movie 30 (Nefera attack!!! Really beautiful, even for the less – young people like me who make the collection. Finished in every detail, lovely live. If you have the passion for “things” uncommon these new dolls are a really nice gift to do or what to do. Recommended. The product received is seemed to be close to expectations: the pedestal does not hold up well doll, however, we can say that was satisfactory. Greetings.